“Yes.” He puts up three of his short fingers, one by one. “One, two, and three,” he says. We drive alone in the rain, towards school. Jude uses the art of selective, or, de-selective hearing. There are things Jude says, misnomers, that I don’t bother to correct. He often confuses people’s names, calling one person by another’s. This is perfectly understandable, for to Jude, we are all but one Body, one Mind, the purpose of us here on Earth to bring him treats and chocolate milk. tonight, your wayward junkies are filled with caution, moving low past the sleeping mastodon. the seas are filled with passion, a virulent violet that foambubbles the surface in dancing eddies. the tones you hear quiver in a rainstorm symphonia, the gully-fish flash like lures out beyond the sea oats. traffic whonks and careens in the nearby, night-bright, wetslick city, and the howling gangs clatter their lead pipes, rattle their bloodrusted chains, and lean in for the fight. the moon sears a crisp circle on the ink-black firmament, the stars are brittle and breathless. leather slaps horseflesh, a broom sweeps tinkling detritus from the paving stones, and the archers draw back their bows. tonight is a fine mist, like walking through a cloud bank. tonight the voices carry to one another bereft sight; your heart pounding in your ears, you hear the voice of Body talking; stealth moves as you arm yourself for a better look. the company of angels hastens your courage, and the eye of the mastodon opens. this new thing comes, and it’s like a shattering of stained glass. you shield with your arms and you walk through into the blinding light. on the other side, you find those who have passed through, chatting. it’s all normal. it’s just “a thing.” what was as profound as the mountaintop is now something part of the everyday lexicon. thus, everything “everyday” is sacred. i want to take this feeling and savor it. i want to bottle it and keep it. the anticipation. the freshness; like an opening world. again, it’s a world – so new and powerful and churning and growing earth and planets and stars – that will eventually be a placid field, murmuring with voices, populated with others passed-through. and there are always more doors. before this door you stand; in the threshold. the sun bakes you, and the bells call. the wind is warm and sweet. she stands with her hair blowing lightly about her face. fast, cheap, and out of control. 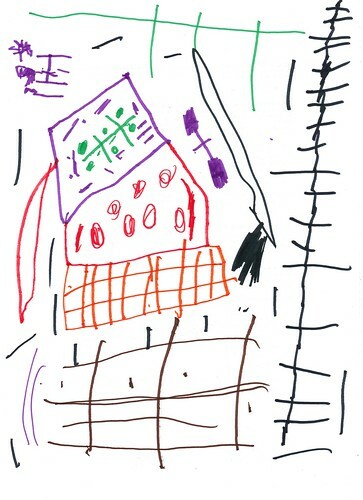 you can now buy rehabilitation directly from this site, from me, from my five year-old, (who i make do all the deliveries.) it’s cheaper, comes with a free gift (now through Christmas), and may just save your life. rehabilitation is sure to endow you with supernatural powers. click here for a testimonial. also makes a great holiday gift! no assembly required. 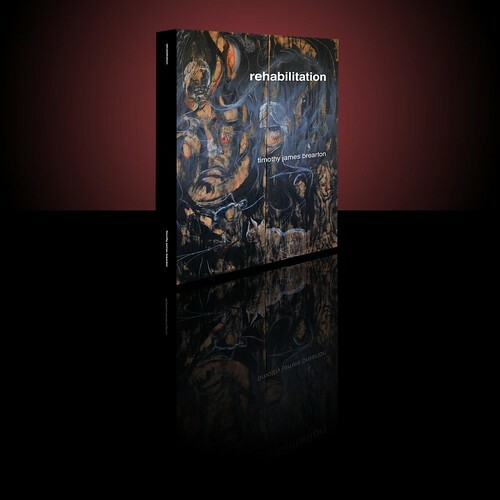 click to flip to the rehabilitation page and see more, or just click image below and buy now – cheap! *leg of lamb not guaranteed fresh or actual. 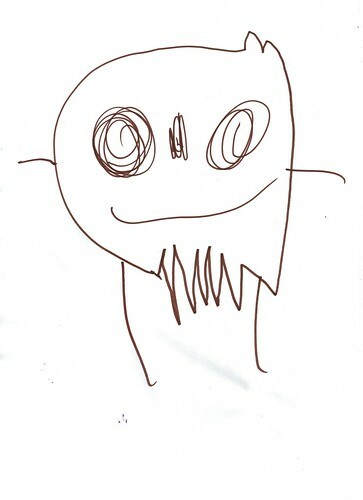 JUDE: daddy, remember when you had a dream about a monster? JUDE: yeah. you dreamed about a monster that came and ate you all up. JUDE: yeah. it came and it ate your body and your head and your pants and part of your leg and your teeth and your nose and your eyebrows and your eyeballs and your eyes. DADDY: this is a dream you had? JUDE: no. you. a monster came and ate your arms and your elbows and your feet and your legs and your… feet and your nose and your eyeballs and your hair and your face and your body. your whole body. JUDE: yeah. ouch. (pause) no, not ouch, daddy. not ouch.